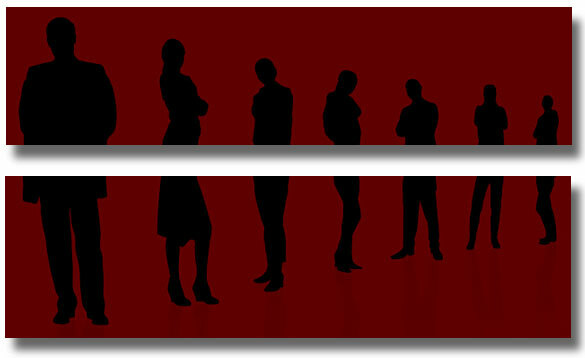 experts in sourcing Finance Solutions. We are specialized in securing “Asset Based Finance”, via Financial Lease and Operating Lease (in all their forms). 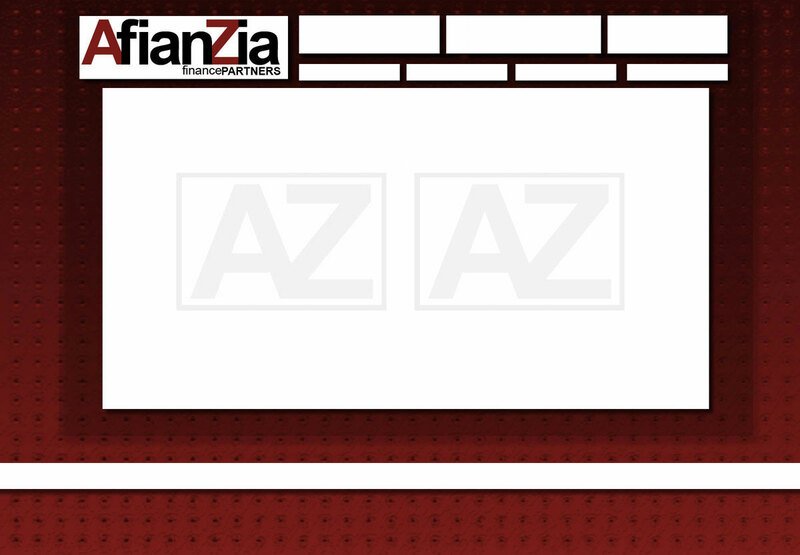 AfianZia is a Company that is expert in sourcing financing for your “Asset” or your "Project“. Securing "Long Term“ funding, or funding to cover your “Short Term Treasury” requirements. We have a specialized Dept. in helping Businesses going through Rescheduling/Restructuring. AfianZia is a Source of non related/captive operations to collaborative Financial Entities!